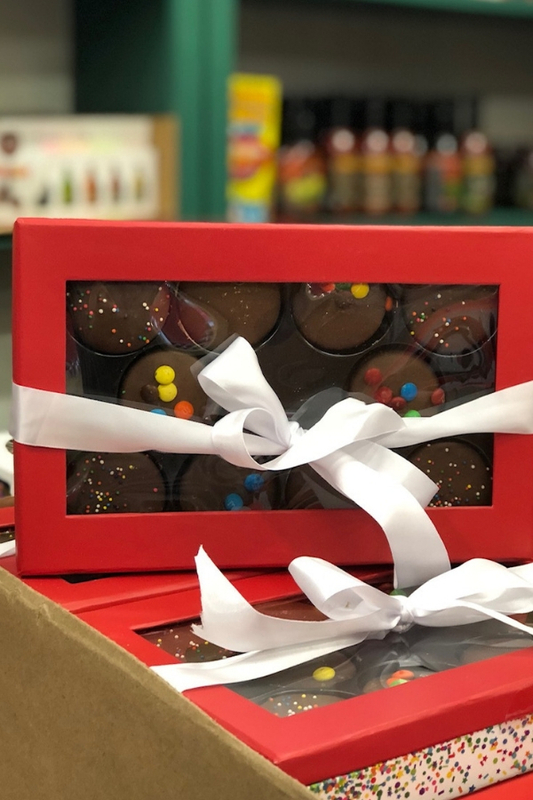 Need the perfect gift for that special someone? Or need a gift for a daughter? 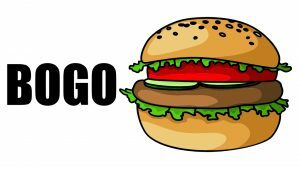 Here are some local ideas. 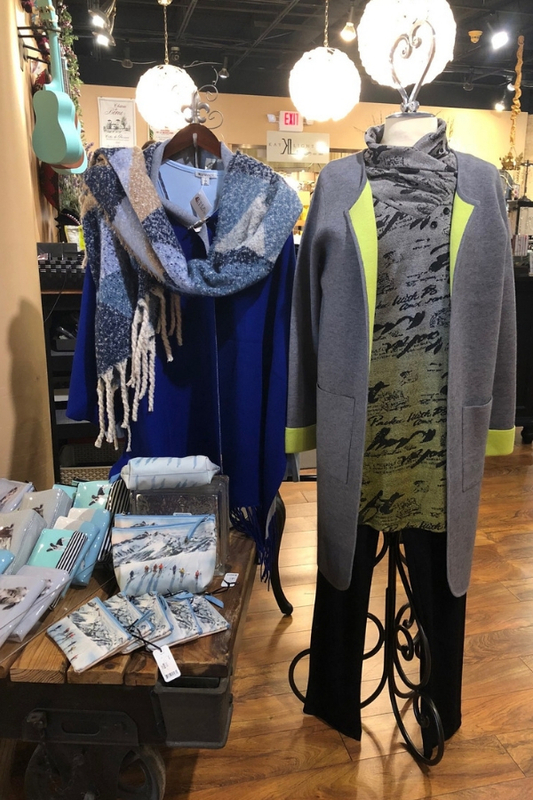 Free Reign Boutique has shawls, to accessories, to accent jewelry, to unique apparel. The selection is unprecedented this season. 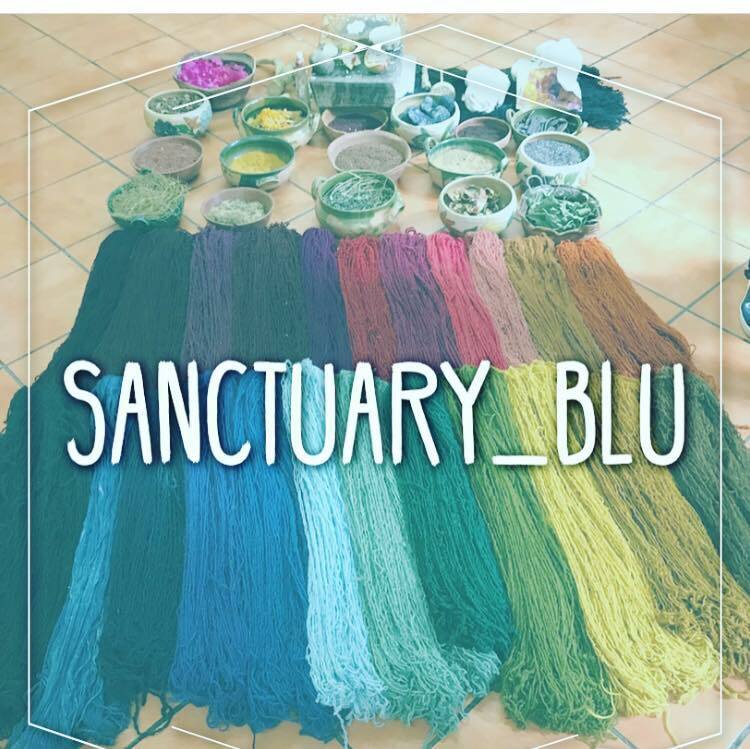 Brands include Clara Sun Woo, Uno de50, Kitsch, Lizzy James, Zenzii, Mantraband, Mona B, Kendra Scott, Vinrella, Elegant Baby, Lee Andersen, and Brighton. 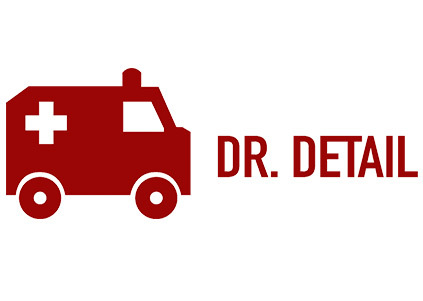 Shop local and experience Free Reign Boutique’s personal customer service. 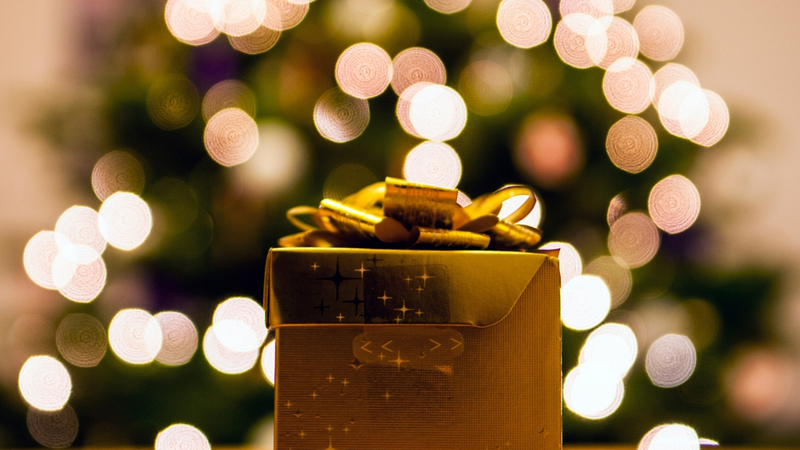 Give her the gift of relaxation. 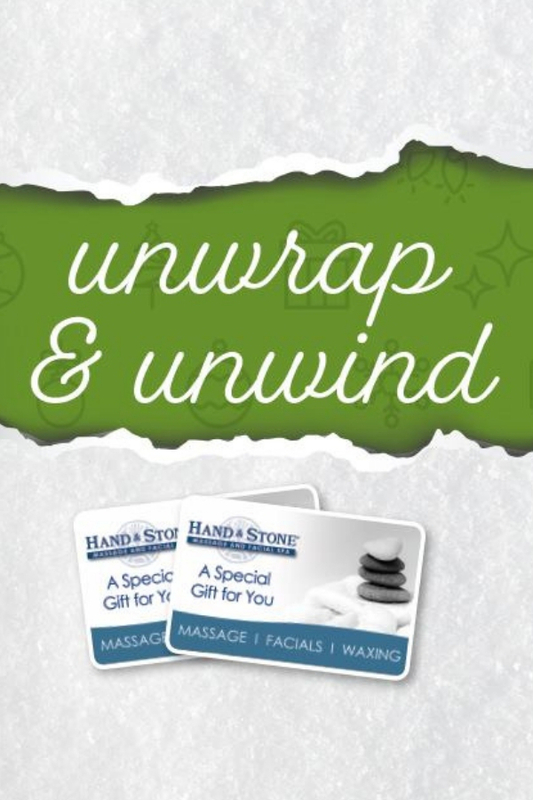 Buy a Holiday Spa Package at Hand & Stone Massage and Facial Spa and receive a free Massage or Facial gift card. 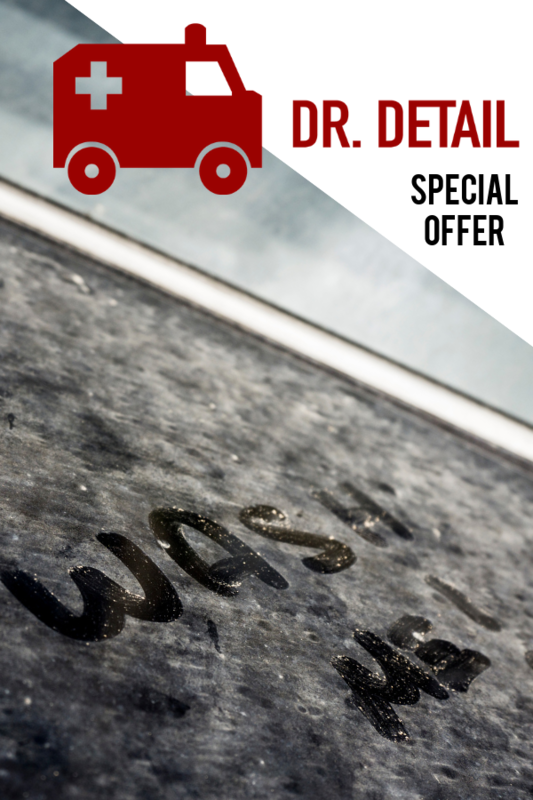 Or save $10 on spa gift cards. 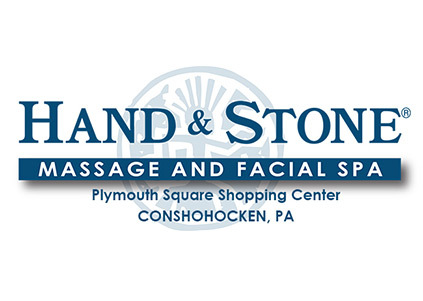 Inquire for full details and to purchase at the Conshohocken location. 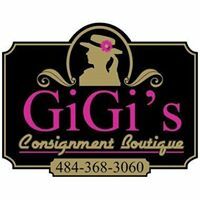 GiGi’s Consignment Boutique has a collection of caps, scarves and gloves (all new) to keep her warm this winter. 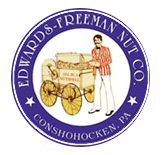 Edwards Freeman Nut Co. has a variety of gift boxes, trays and baskets to please her sweet tooth. 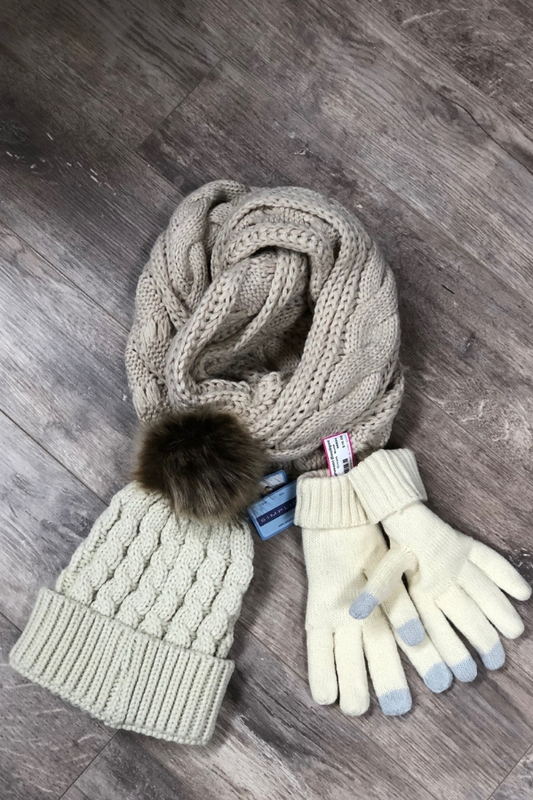 Treat her to the coolest gift this year. 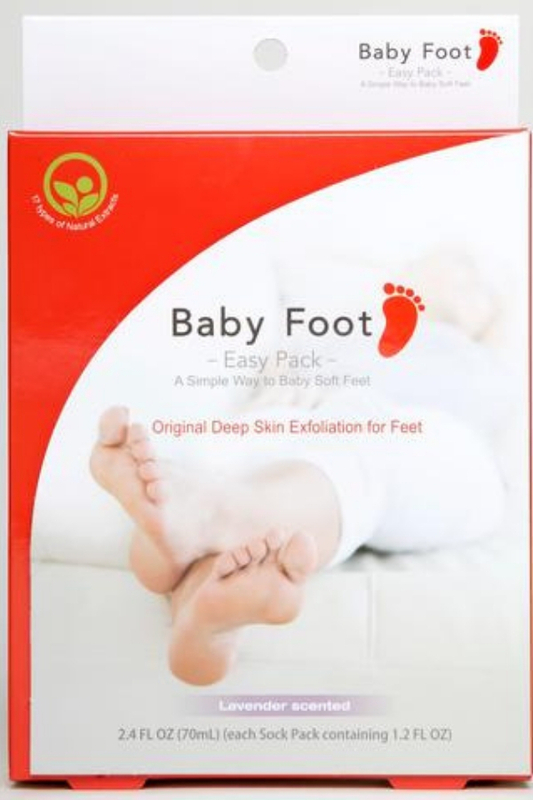 Baby Foot is a foot peel that helps slough off dead skin and make your feet as soft and smooth as…well, a baby’s. 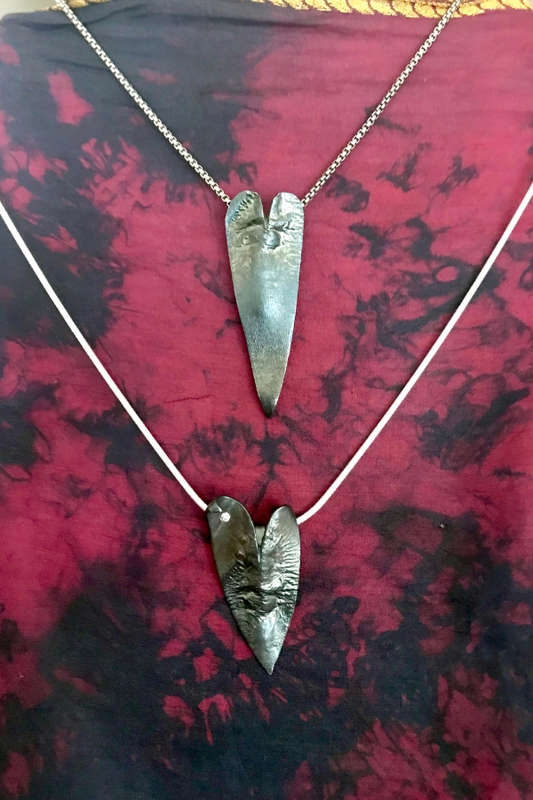 She will love these sterling silver necklaces from Sanctuary Blu. 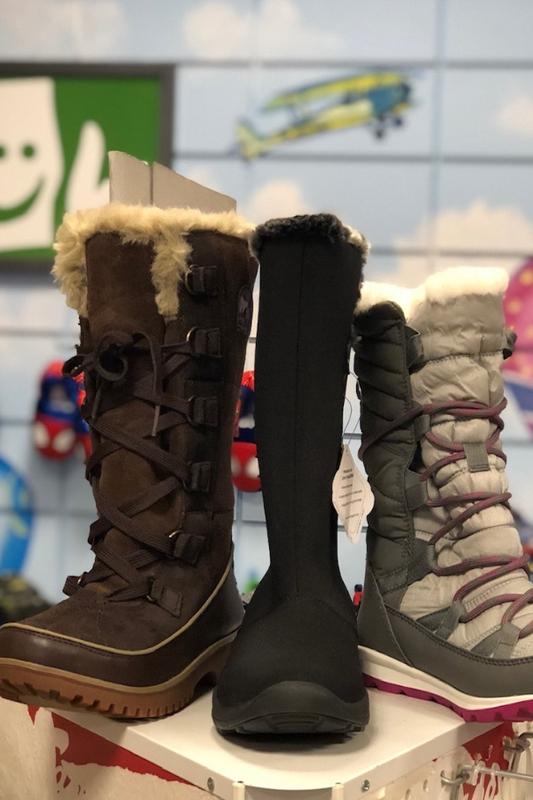 Keep your special someone’s feet warm, dry and fashionable this winter with a variety of boots available at Flocco’s! 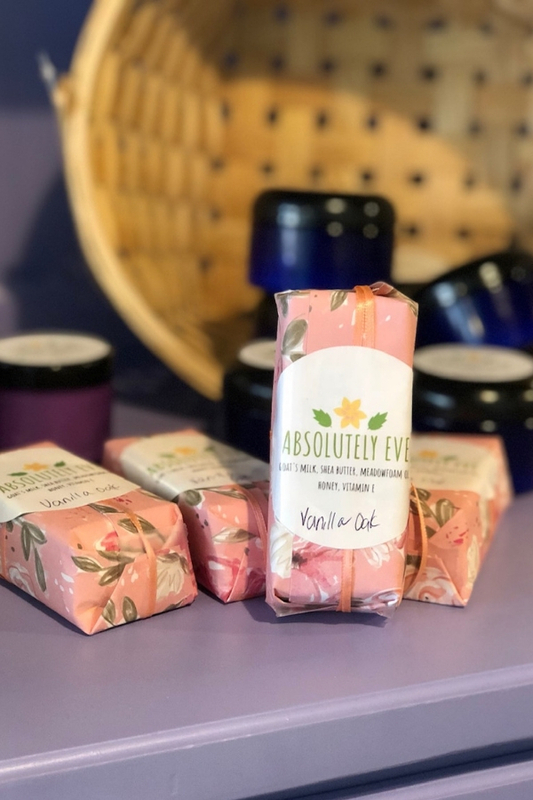 Absolutely Eve Beauty Products are made locally and with natural ingredients. 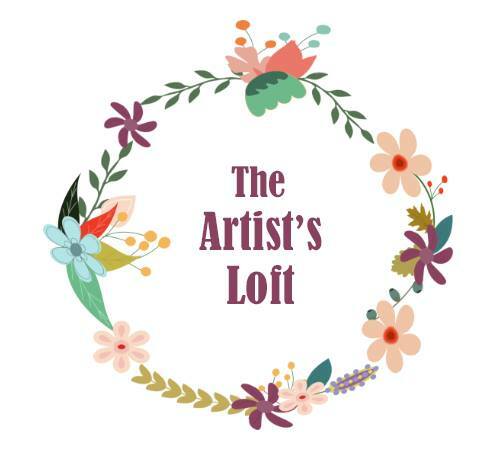 Find Absolutely Eve products at The Artist’s Loft in Conshohocken. 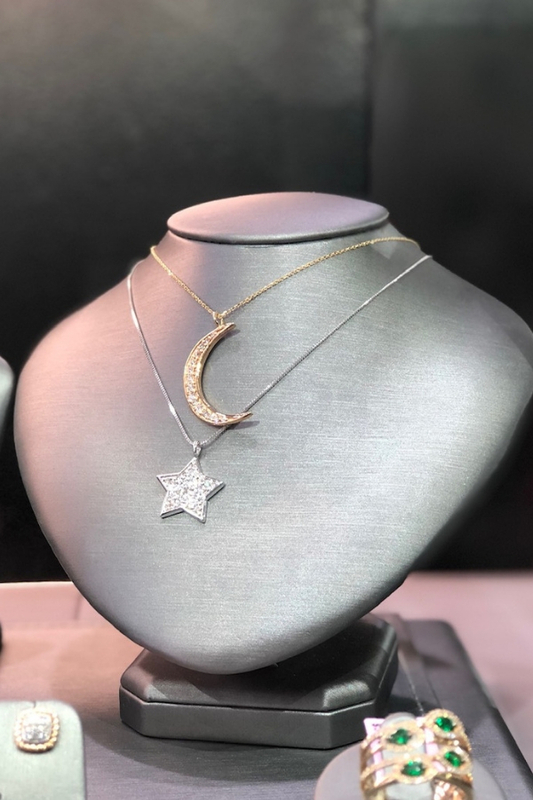 These beautiful complimentary moon and star necklaces are available at Diamond House Jewelers. 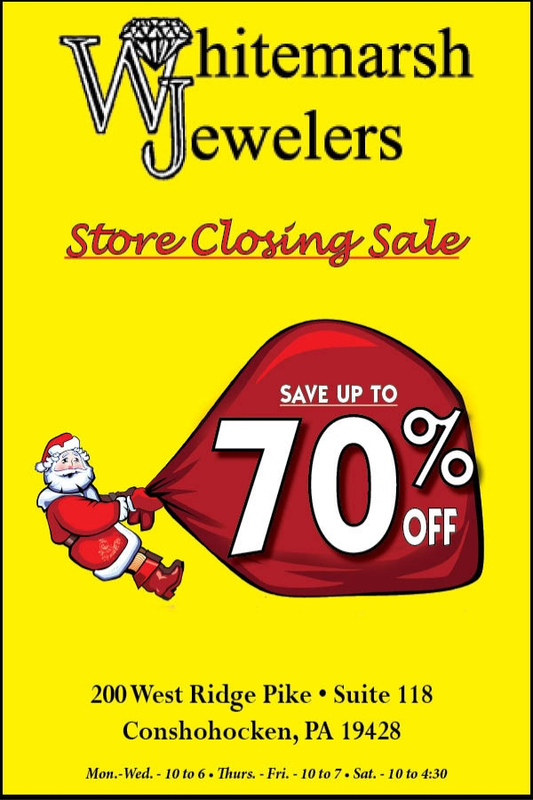 Ask Master Diamond Setter and jewelry designer Andy Gider about creating a one-of-a-kind piece just for your special someone.